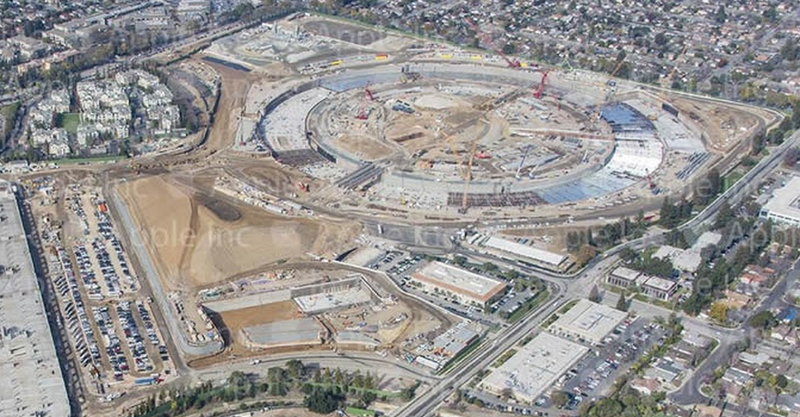 The City of Cupertino, California has published its latest aerial shot showing construction on Apple’s spaceship-like Campus 2. As you can see, steady progress has been made on the new campus, which is slated to open before the end of 2016. 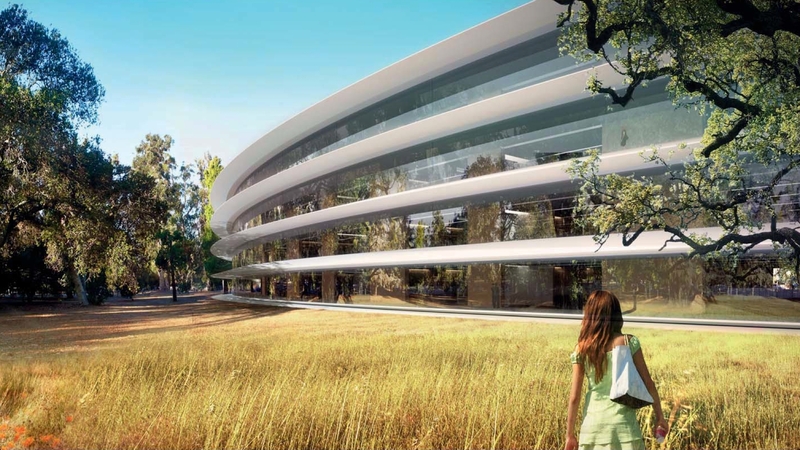 Apple’s Campus 2 was first unveiled through renderings in 2011 by the late Apple CEO and cofounder Steve Jobs, and granted final approval from the City of Cupertino, California, in November 2013. Located a mile east of Apple’s current headquarters in Cupertino, the $5 billion building is designed to accommodate 12,000 employees across its four stories, which are said to include a 120,000 square foot auditorium and a 100,000 square foot fitness center worth $161 million and $74 million, respectively. 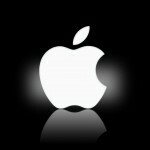 The new Apple headquarters is also set to include a reassembled version of Silicon Valley’s historic Glendenning Barn. Earlier this month, YouTube user Myithz, offered a three-minute drone’s eye view of Campus 2’s progress in 4K30 video, which was shot with a GoPro Hero 4 Black mounted on a Tarot 680Pro Hex bracket.